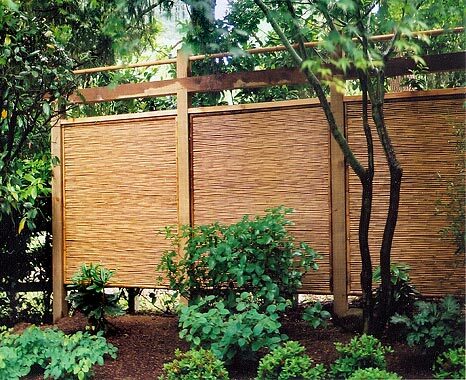 A screen will transform your yard into an extended living area outside your house, blend with your landscaping and add definition to your property. 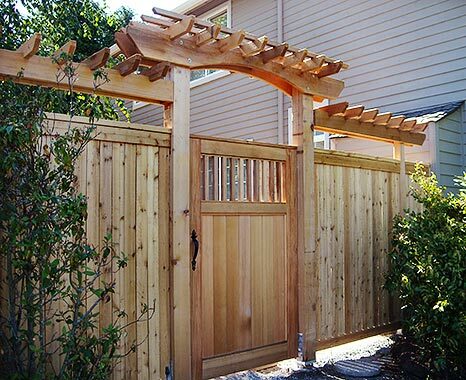 Fences also provide benefits such as security and safety for children and pets. 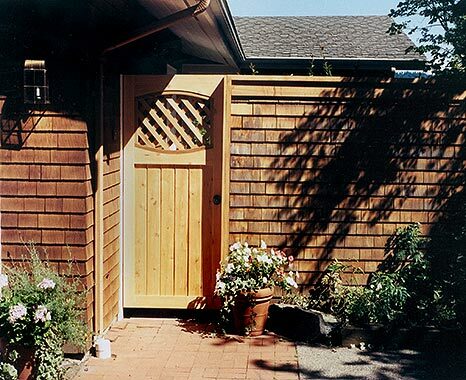 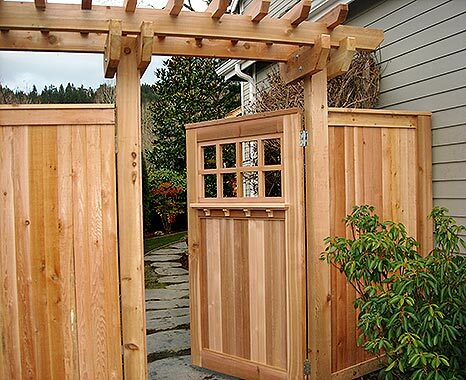 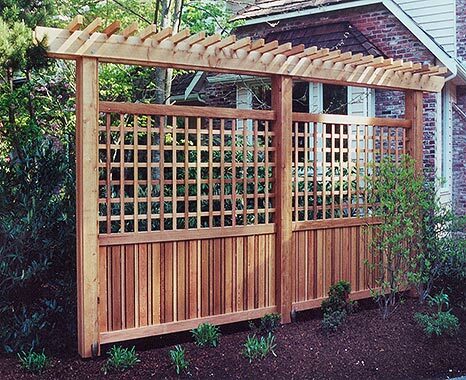 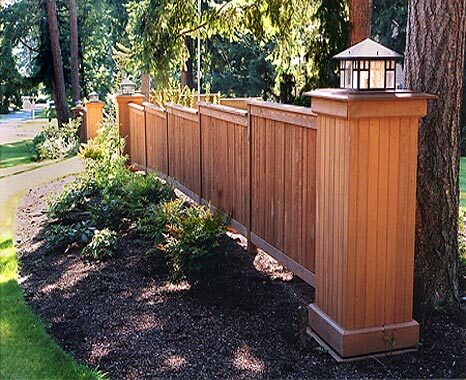 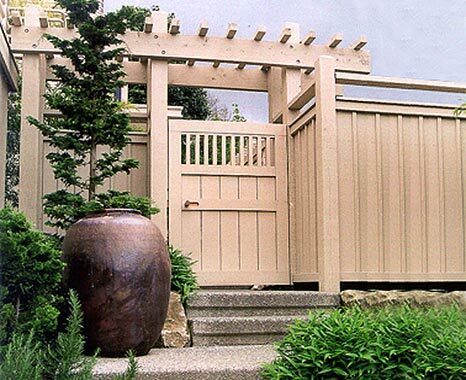 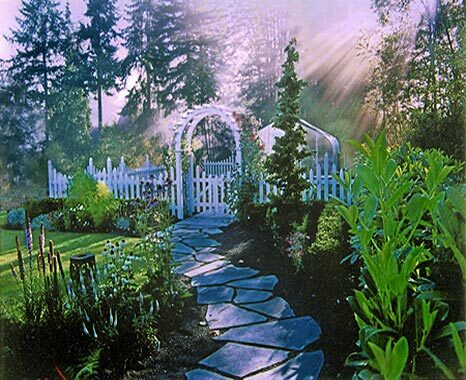 Woodmark Construction builds property line fences, area defining boundary and privacy screens and artistic sections in numerous styles including picket, lattice, panel and many types of board fences. 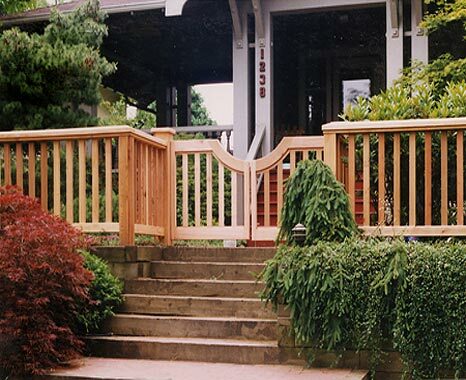 We use common and exotic natural materials for aesthetic appeal and longevity. 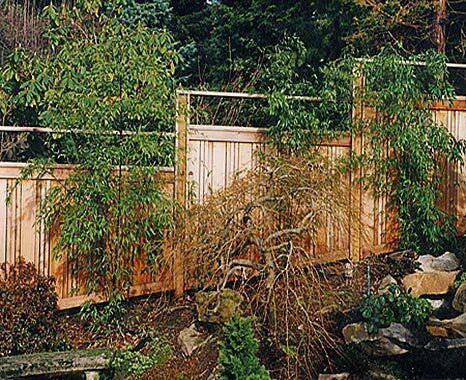 Whatever style you desire, your fence or screen will be custom designed to complement the architecture and landscaping of your site.